Thank you for signing up for the Silicon Valley Tour De Coop 2014. (2) For the health of our feathered friends at the coops, the tour will be practicing some simple steps to prevent cross coop contamination by spraying the bottom of shoes with a diluted Lysol solution. This is to prevent spreading of diseases from chickens to chickens and not for your (human) safety. 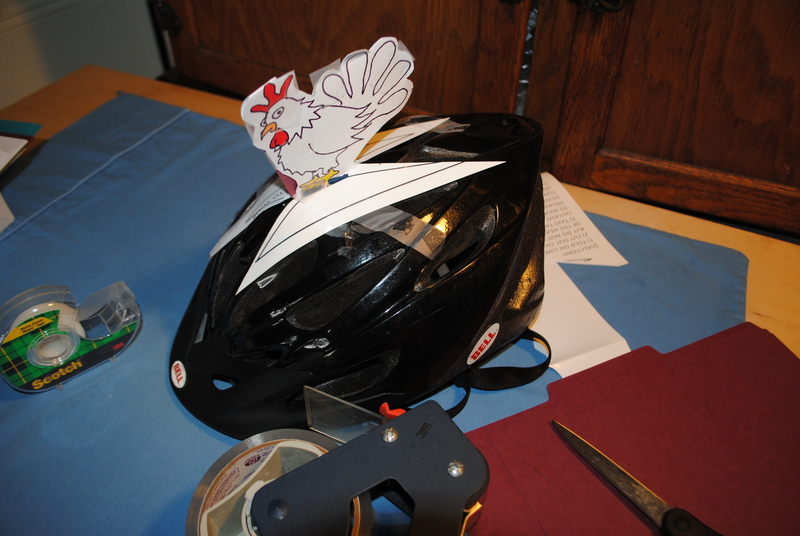 For more information on why and how, please visit the Chicken and coop safety document. (3) Restrooms will not be available at coop stops unless it is a public facility. Coop owners have been asked not to provide their bathrooms for tour participants for several reasons, but the route includes some public restroom stops at parks, or business that can offer restroom services. You must provide your own food and water for this event but the tours go by business districts. Many coops will also be offering or selling snacks and providing water.